If you like rustic décor or have a Victorian themed room, you will surely admire the Orient Electric Electric Stand 35 fan that enjoys rubbed bronze finish and a sleek 4-leaf aluminium blade classic design. 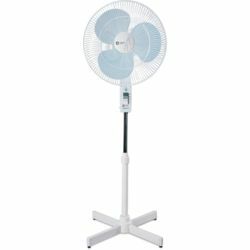 The fan is designed to stand the test of time and boasts spiral guard design that ensures international safety standards. 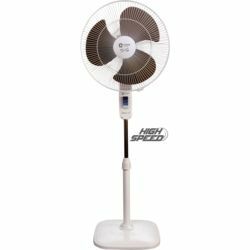 Other highlights of this stylish stand fan include up and down tilt mechanism, 90-degree oscillation, powder coated guard and metal ring, all metal construction and thermal overload protection device for motor protection. 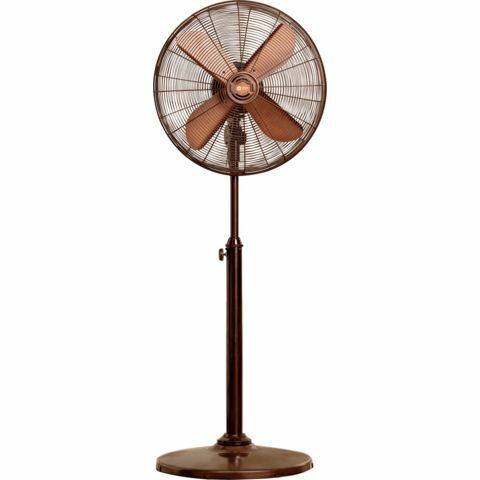 If you like rustic décor or have a Victorian themed room, you will surely admire the Orient Electric Electric Stand 35 fan that enjoys rubbed bronze finish and a sleek 4-leaf aluminium blade classic design. 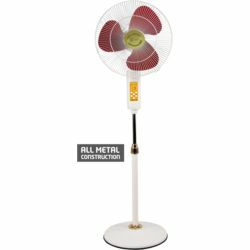 The fan is designed to stand the test of time and boasts spiral guard design that ensures international safety standards. 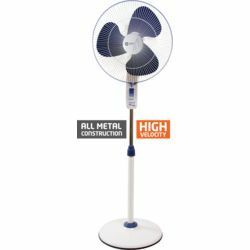 Other highlights of this stylish stand fan include up and down tilt mechanism, 90-degree oscillation, powder coated guard and metal ring, all metal construction and thermal overload protection device for motor protection.